Ingeniero de sistemas, Magíster Ingeniería de sistemas y computación. Centro de Innovación en Tecnología y Educación, Conecta-TE Universidad de los Andes. Bogotá, Colombia. M. Schwab, Ed., Encyclopedia of cancer. Berlin Heidelberg: Springer Berlin Heidelberg, 2012. Todd BS. An Introduction to expert systems. technical monograph, 1992. Miller R. A., Quick medical reference. Open Clinical, Londres, 2004. Myers J. D. The Background of Internist - I and QMR. A Histry of medical informatics. ACM Press, 1990. Milton NR. Knowledge acquisition in prectica. A step-by-step guide. Springer, 2007. X. Luo, C. Miao, N. R. Jennings, M. He Z. Shen, M. Zhang. KEMNAD: A Knowledge engineering methodology for negotiating agent development, computational intelligence, Vol 28, Issue 1, Cambridge, MA, 2012. E. Cardillo, L. Serafini, A. Tamilin. A Hybrid methodology form consummer-priented healthcare 1Knwoledge Acquisition. AIME - International Conference on Knowledge Representation for Health - Care. LNCS, Springer-Verlag Berlin, Heidelberg, 2010. C. Angeli. Diagnostic expert systems: From expert´s knowledge to real - time systems. Advanced knowledge based systems: Model, Applications & Research, Vol. 1, 2010. R. A. Miller, H. E. Pople, J.D. Myers, INTERNIST-1, An experimental computer-based diagnostic consultant for general internal medicine. 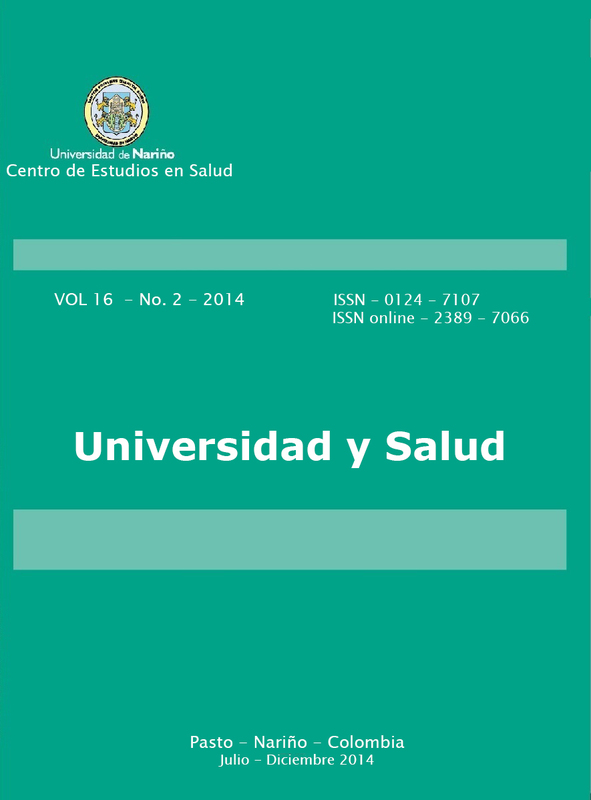 Journal of Medicine. Nueva Inglaterra, 1982.